Denvax cancer immunotherapy, is the favored choice of cancer patients from across the world. 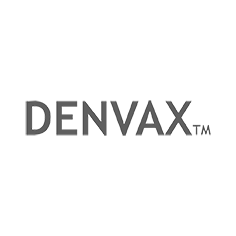 Denvax offers dendritic cell based cancer immunotherapy that delays cancer progression and improves patient survival. The Denvax centre has treated number of cancer patients at ICT with M1 (metastatic) disease, now leading a recurrence-free quality life. 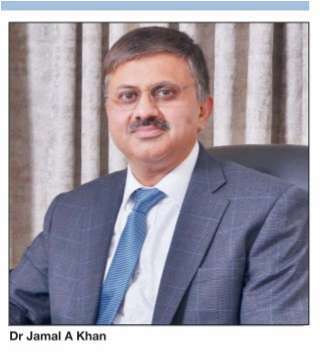 The centre aims to prevent relapse after surgery, chemotherapy or radiation by empowering the immune system to recognize and attack a smaller number of cancer cells. The Denvax immunotherapy is compatible with all other treatment modalities and it has negligible adverse effects or toxicity in comparison to Chemotherapy. The newer approach is the fourth modality of cancer treatment after surgery, radiation and chemotherapy and falls within the realms of Biological Therapy of Cancer. The DC Modality: As the Denvax Clinic reviews suggest, the new modality uses patients own mononuclear cells to manufacture DENVAX. The process collects the peripheral blood or adopts apheresis procedure. In the collected blood, CD14+ cells are isolated and processed to transform them into cancer-specific dendritic cells (DC). These DCs are then re-infused. How DCs Work: Dendritic cells are crucial to the presentation of peptides and proteins to B and T lymphocytes and are the key antigen-presenting cells. They are critical for the induction of T cell responses resulting in cell mediated immunity. It is the T cell receptors on the T lymphocytes which recognize fragments of antigens bound to molecules of the major histocompatibility complex (MHC) on the surfaces of dendritic cells (DC). The DCs play a key role in host defenses and a crucial role in anti-cancer immune responses. The processed cells, when reapplied, result in generation of CTLs which recognize and destroy the target cancer cells which express the antigen. Denvax is therefore a successful treatment modality for all forms of cancer.